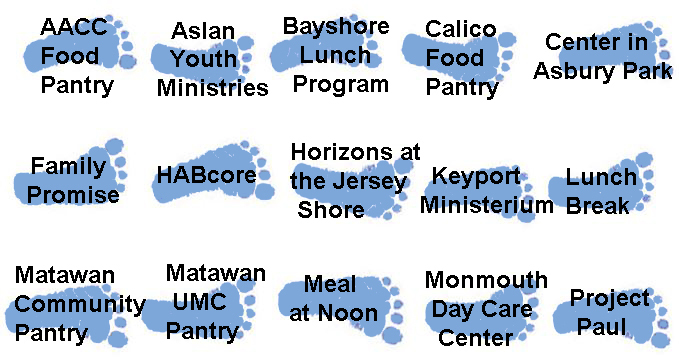 LEARN MORE: Our 15 local partners are all located in Monmouth County. They provide a wide variety of services to the most vulnerable in our communities. You can click on the link to view programs names, locations, and contact information and a bit about the services they provide.